Your windows are your gateway to the world. They let light shine into your home, and let you see out. But they also give burglars and unwanted guests a way to enter your home. 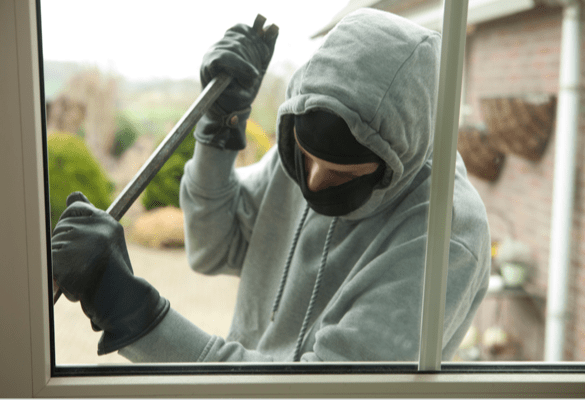 So when it comes to beefing up your home’s protection, it’s easy to see why window alarms are a valuable addition to any security system. ADT monitoring gives customers an effective solution for window security with the window sensors, included with every package. Your doors and windows are the entry points to your home, and your security should start with them. When you add door or window alarms to your property, you’re doing yourself and your home a big service. And with professional installation from ADT, you know that you have the right technology in the right place to improve your home’s safety. There’s no mistake when your alarm is triggered by an opened window. The high-decibel alarm will let would-be burglars know that your home is protected by ADT. ADT monitored window sensors won’t mess with your home’s decor. The low-profile and low maintenance design will practically make you forget that they’re there. Adding window sensors to your security system will help you feel more secure in your home. No more worrying after you’ve left the house about whether you locked your windows. When you become an ADT monitored home security customer, you’ll get a lot more than window sensors. 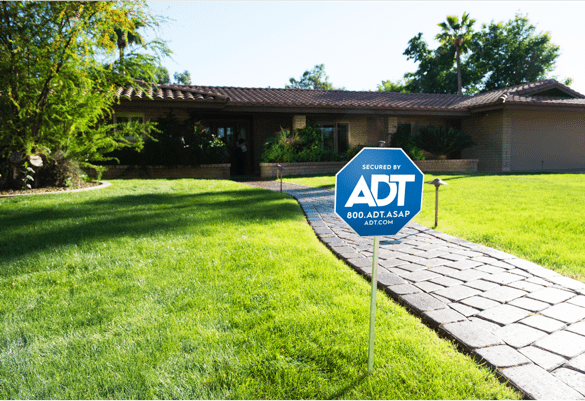 Talk to a security representative about how you can customize your ADT monitoring package to fit your home. With more than 140+ years in the business, you know you can trust ADT with your home and family’s safety. And with 24/7 monitoring in six interconnected command centers, you know ADT monitoring will be there to help when you need it. You can get ADT monitored window sensors and a host of other security monitoring features installed in your home. Call today to speak with a security expert about which ADT monitoring package is right for your home.